Explore. Experience our Koppie & Wetlands trails laid out by well‐known conservationist Frank Woodvine and his team. They make their way through a number of habitats from farmland to fynbos & renosterveld. Besides the beautiful natural vegetation, hikers might be lucky enough to spot the odd ribbok, perhaps a duiker or even a porcupine. Frank reports seeing a caracal which is a very rare find as this is a nocturnal animal, but baboons are also a common occurrence. Reward yourself with a delicious paired tasting, flatbreads or a cappuccino at the end of the hike at our Bosman Hermanus Framehouse. Opening hours: 09h00 (Tue – Sat) and 10h00 (Sun). Closed on Mondays. Order your food & wine paired tastings beforehand. So if you are looking for a hiking trail near Hermanus then book the Koppie or Wetlands nature trails at Bosman Hermanus. Explore with eyes wide open. The circular route, which starts and ends at the Frame House stretches over +/- 2 kilometers. The time required to complete the trail is about one hour when walking and two hours when strolling. 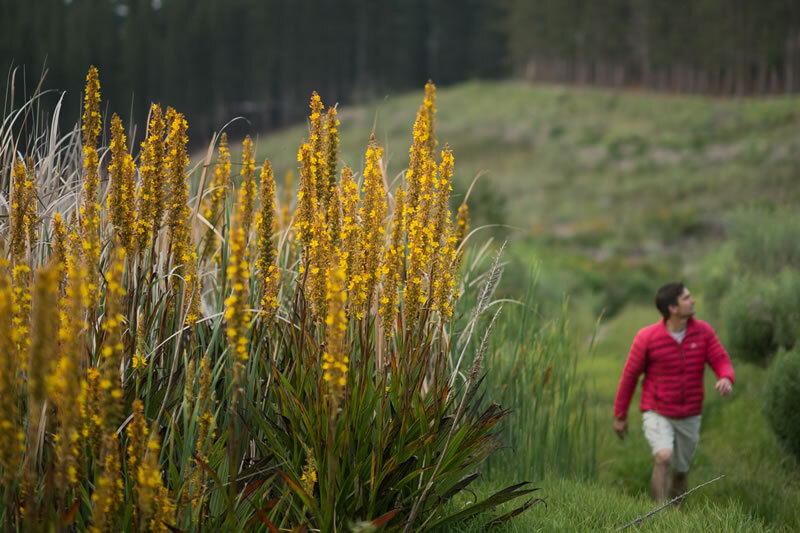 The Wetland Trail is a 3 hour (+/- 7km) walk that winds its way through a number of habitats from farmland to fynbos and renosterveld. 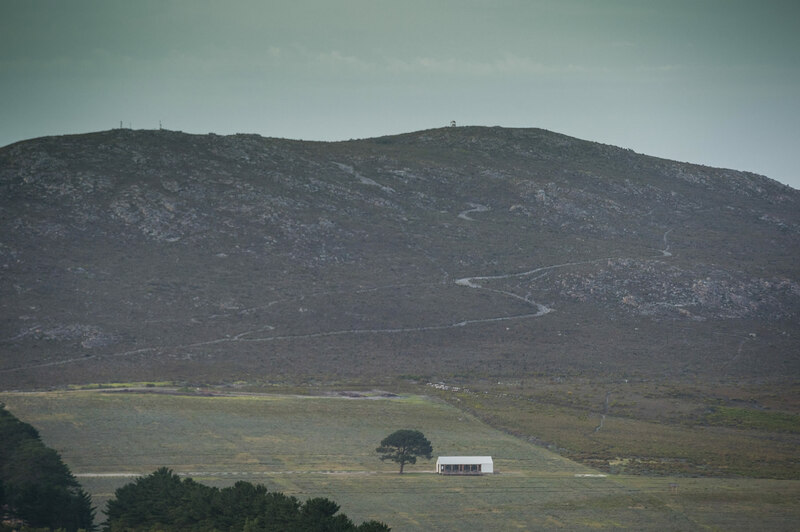 The walk begins at the Frame House on the farm and then goes up onto the slopes of the Babylonstoren range before descending back again to complete the circle.